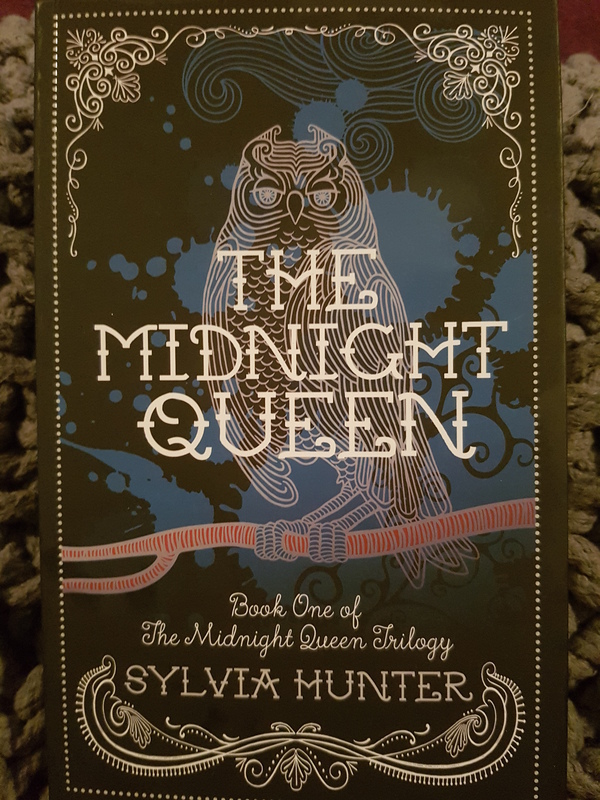 Read the review of book one – The Midnight Queen here. 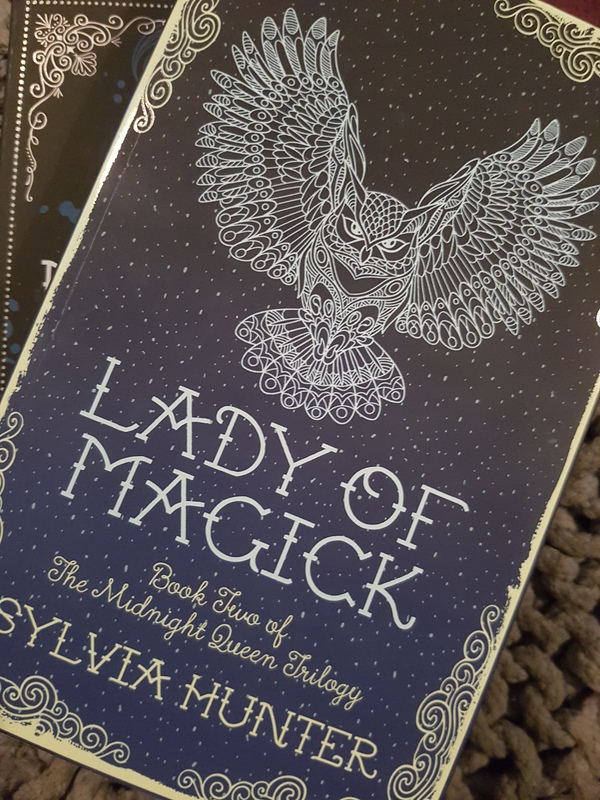 Lady of Magick picks up two years after the events of the first book with Sophie and Gray ensconced at Oxford, Gray teaching and Sophie finally studying magic. When Gray is invited to guest lecture at the university of Dun Edin in the neighbouring Kingdom of Elba, Sophie quickly agrees to go with him, but something else is going on and it isn’t too long before the Marshalls are tangled up in intrigue and terror. 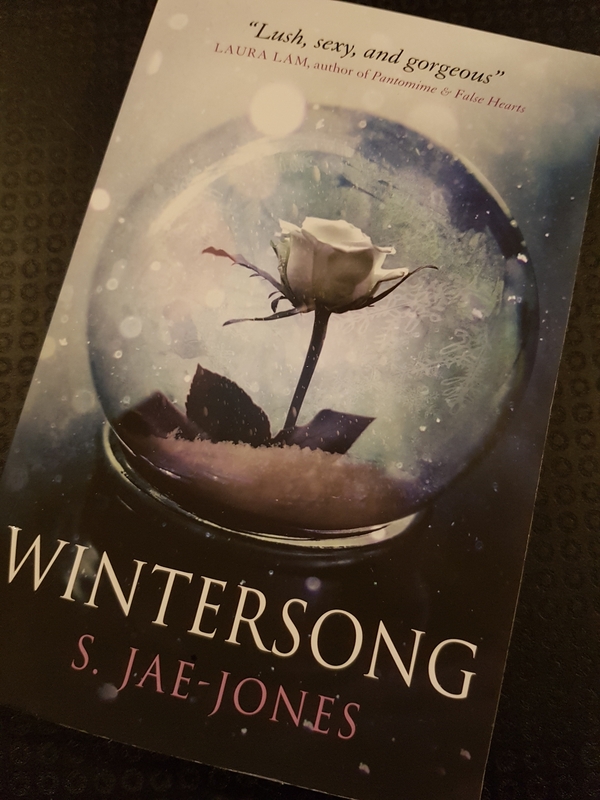 Now I thought the first book was great but this one is a corker – new characters, new adventures, the return of some of my favourites from the first book. Hunter’s writing is gripping and the plot is fun and clever. This is a fantastic piece of not only fantasy but mystery and adventure. The book is currently available in trade paperback but will be officially released on 21st September – plenty of time to read the first book. Stay tuned for the third in the trilogy. Today I’m hosting a stop on the book tour for this new fantasy novel. Read on to find out more. When Iwan and Ashael meet and she invites him to stay in Oak Cam, neither of them realise that she is the one the Zanthar seek. 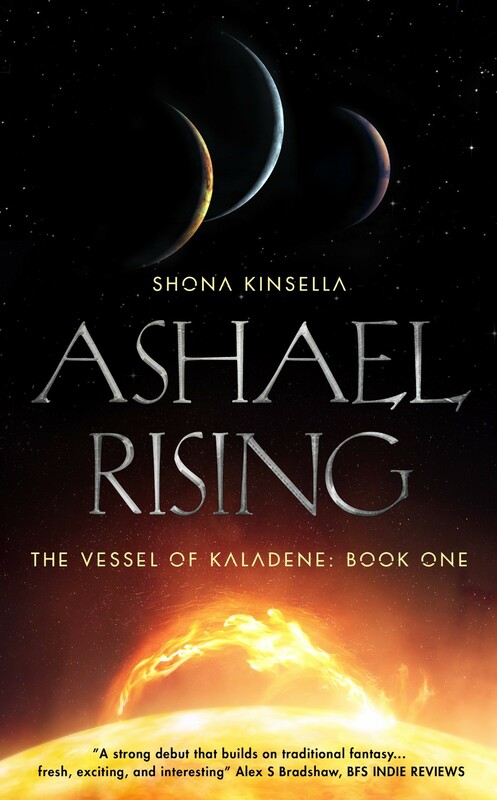 The fate of KalaDene and all of its people rests on Ashael’s shoulders. Shona Kinsella is a fantasy author who lives near the bonnie, bonnie banks of Loch Lomond, in the west of Scotland. She is a member of the British Fantasy Society where she writes reviews of indie books. Shona has a degree in Law from the University of Strathclyde where she learned a lot about narrative structure. ; everyone loves a story. Shona enjoys spending time outdoors and much of her writing is inspired by the environment that she lives in, at the edge of Scotland’s first national park. When she is not writing, she enjoys geocaching with her husband and children and reading as many books as she can get her hands on. You can find out more about the book and Shona at the following places. Just to get you in the mood to read the book, here’s an extract to get you going. Enjoy. “All-Mother, you who gave birth to the world, watch over this woman and her child, Bhearra prayed silently. She had lost the thread of the baby’s consciousness and was deeply worried. Soraya screamed as another contraction struck. Ashael wiped the pregnant woman’s face with a cloth dipped in cool water. Bres paced the room. It was mid-afternoon and Soraya was exhausted. ‘We’re almost there now, Soraya. Get ready to push.’ Bhearra squeezed Soraya’s hand, keeping her voice calm, trying not to show her concern. The poor woman was frightened enough. As the next contraction arrived, Soraya pushed as hard as she could, gripping Bhearra’s hands hard enough to press the old bones together, and the top of the baby’s head appeared. ‘One more and the head will be out, and then I can help you,’ Bhearra replied with a soothing voice. She pushed a little of her own energy into the woman before her. She had been doing this for some time now and did not have much more to spare. With the next contraction, the baby’s head was out, face white and lips blue. Bhearra soon saw why: the umbilical cord was wrapped around the baby’s neck. Another contraction pushed a shoulder out while Soraya screamed, and Bhearra was able to get her fingers under the cord, pulling it slightly away from the baby’s neck. With quick, sure movements, Bhearra took the foraging knife attached to her belt and cut the cord, pulling the baby the rest of the way out with the next contraction. The baby had not yet taken a breath. Bhearra moved her out of view. She blew into the baby’s face then slapped her bottom. Still nothing. ‘What’s happening? Is my baby alright?’ Soraya asked, gasping in exhaustion. Bhearra moved towards the doorway as she spoke, Bres close behind. Speaking in a low voice, she told him what had happened. Bres looked back at his mate and began to weep silent tears. ‘Hush now. All is not lost.’ Bhearra held the baby before her then closed her eyes, once more stretching her senses out beyond her own body, searching for the lingering spirit of the baby. Nothing. Nothing… There! A spark of life floated nearby. The filidh breathed this spark in and then blew it gently toward the baby’s face. Nothing happened. Please, All-Mother. The baby gasped and let out a great cry. Bres fell to his knees and Soraya burst into tears. Bhearra gave a small smile, letting out a shaky breath as she moved over to Soraya and handed the baby to her. ‘Bhearrael. For the woman who brought her to us,’ Alayne answered. And as if that wasn’t enough – you could win a £20 Amazon giftcard and a copy of the book. All you have to do is click here. This ARC was in Illumicrate 6 and I didn’t so much read it as devour it in one sitting. 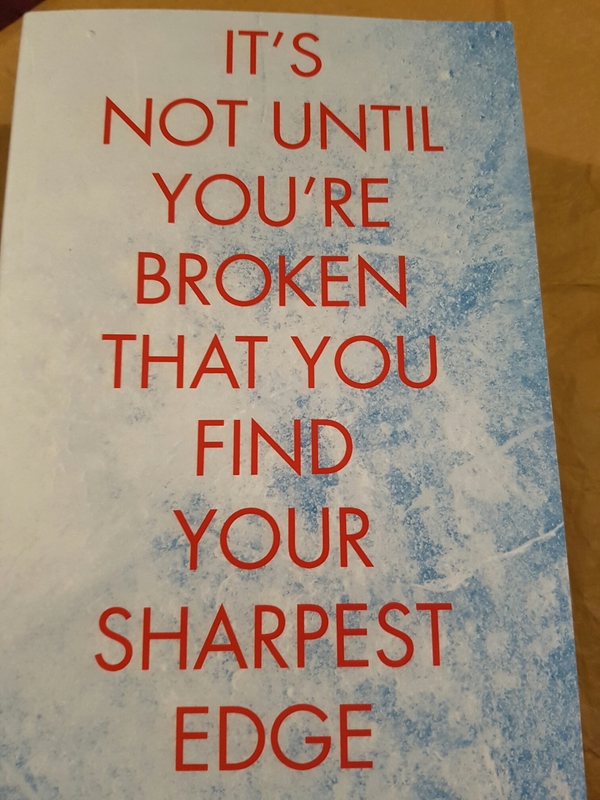 I liked Lawrence’s previous trilogy The Broken Empire so I knew his style but this book was just so good I couldn’t put it down. It’s fantasy but it’s also a thriller. Nona Grey is given to the child-seller and sent off to the capital where her life is saved by a rather unusual (by our standards) convent. Nona comes to see that what makes her different makes her special. I desperately don’t want to spoil this for anyone but it’s really good. Lots of mystery and intrigue, great plotting and characterisation. Well written and gripping. It’s properly published in April but I already can’t wait for the sequel which probably won’t appear till next year. If you haven’t read the prequel, Six of Crows, go do so and come back. Has Kez Brekker gone too far this time? After being double crossed at the end of Six of Crows he and his gang are after revenge. An elaborate scheme to get what they’re owed and then some, but with enemies piling up and short on resources, can Kez and Co pull it off? This is a read it in one sitting book, rip roaring alone at some pace and peopled with the characters I loved in the first book. Nina the Grisha Heartrender and her stoic Fjerdan love Matthew, fast on the draw Jesper and clever but illiterate Wylan. 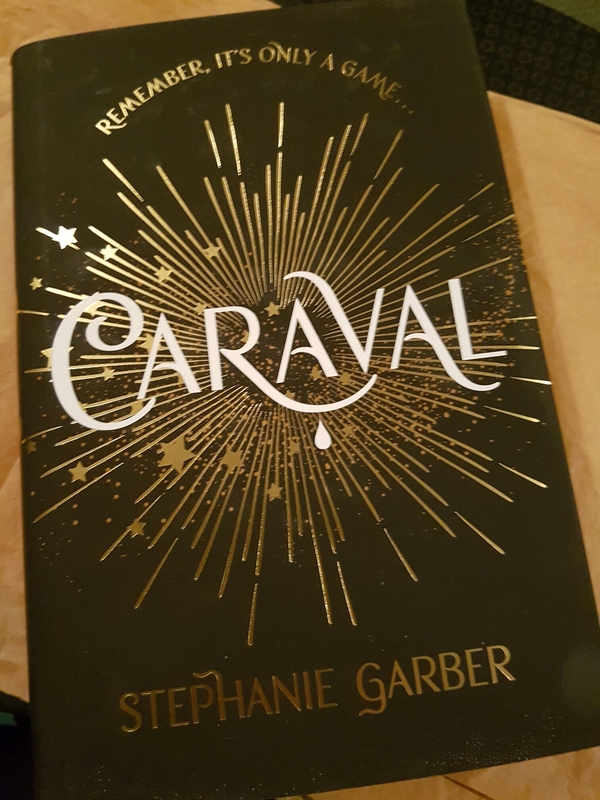 This definitely needs to be read after Six of Crows, so much of the plot depends on knowing the first book. I don’t want to say too much or spoil the book so I’ll post this very short almost a review. 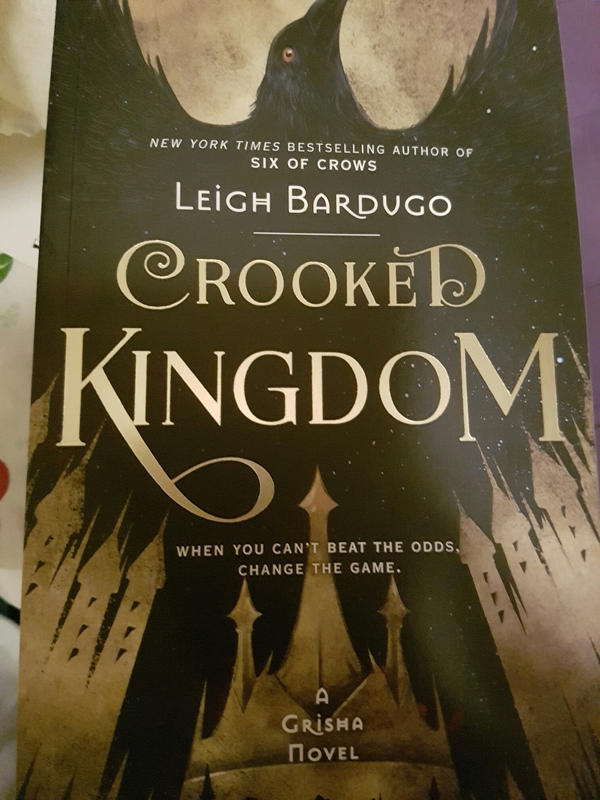 If you love fantasy and thrillers, read Six of Crows and then read Crooked Kingdom.